Our final look back into the 1980s for now, as our old favourites were disappearing fast from traffic. The superb colour photographs recall the wide range of classes still to be seen during this decade of change. This series will set the benchmark for recording this era for enthusiasts for years to come, don't miss out on your copies whilst you can. 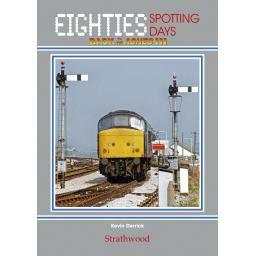 As we have chosen some of the very best and memorable photography once again for this volume, as so many of you contacted us to say how much you enjoyed the first volumes, so you may not want to waste any time in securing a copy of these Eighties Spotting Days books to add to your collection too. 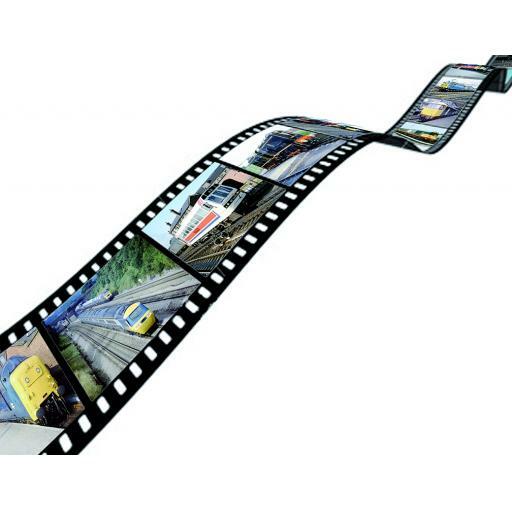 Chapters include: Down in the Duchy, DMU Comings and Goings, Canopies Anyone, 50s Favourites, Cutting a New Image, Goodbye Cooling Towers, Depot Panoramas, Highland Adventures, Working for the Railway, Forties Farewell, Pay Attention to All Signals.